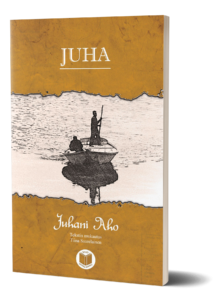 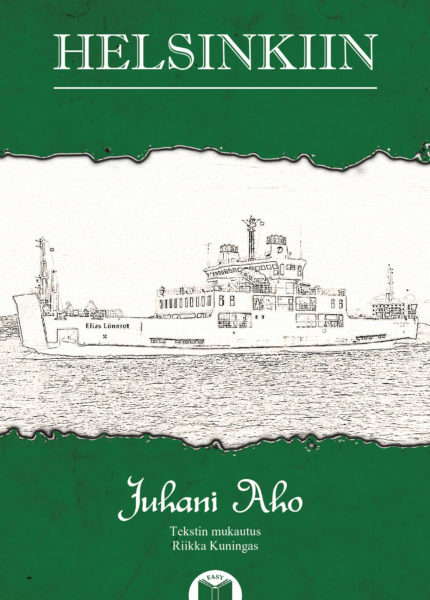 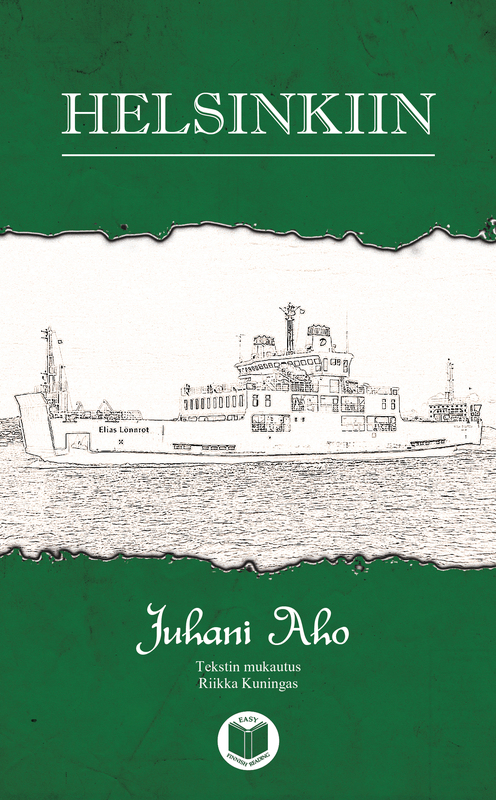 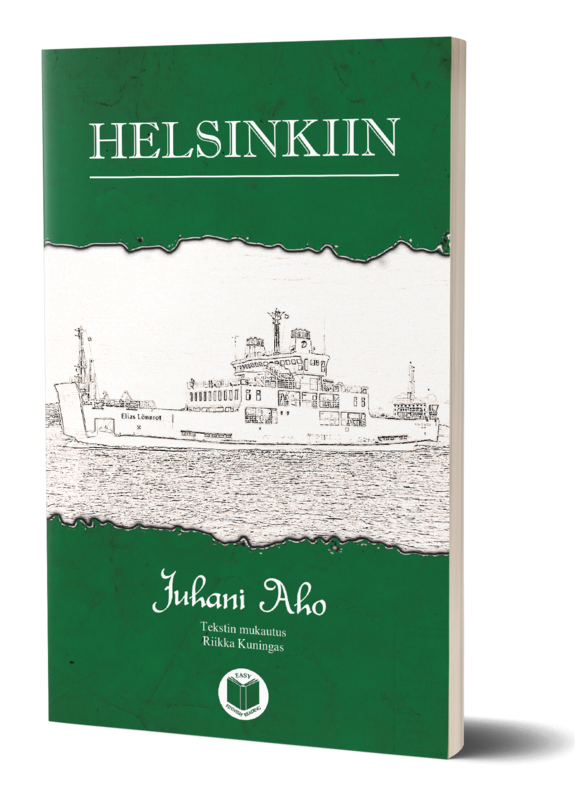 Helsinkiin is Juhani Aho’s short novel first published in 1889. High-school graduate Antti Ljungberg travels from Kuopio to Helsinki, by boat to Lappeenranta and from there by train, to start his student life in the capital. 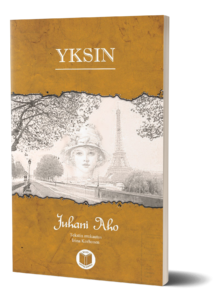 … I have been reading and enjoying [the book]. 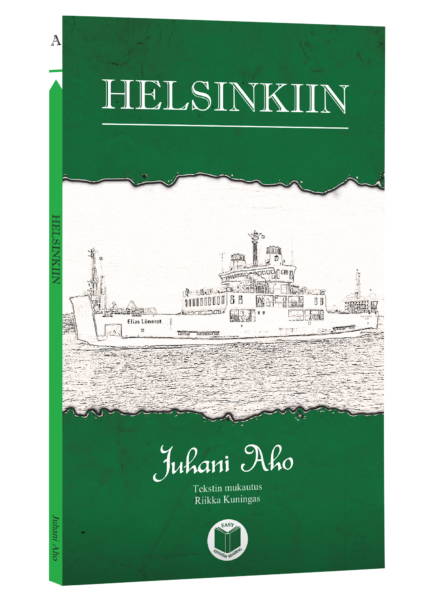 Thank you and all other professionals involved for your amazing contribution to Finnish language learning process!